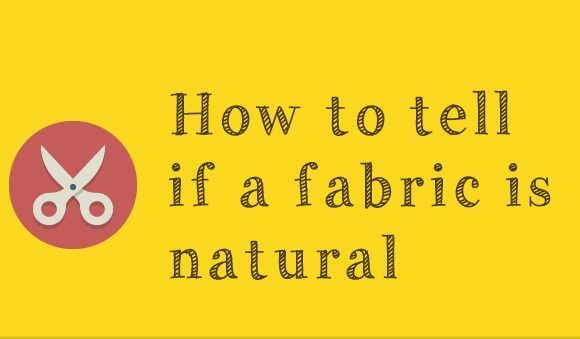 When it comes to any natural fiber rug cleaning service, it is incredibly important to make sure it is performed correctly from beginning to end. Our process is a full immersion washing with a pre-dusting and a proper drying. Now, it may not seem like it, but the drying portion of the process is so incredibly important to the final outcome as well as the life of your rug. Using industrial air movers is one of the best ways to speed up drying. As store bought fans alone will not produce enough heat in time before it starts causing problems to your rug. 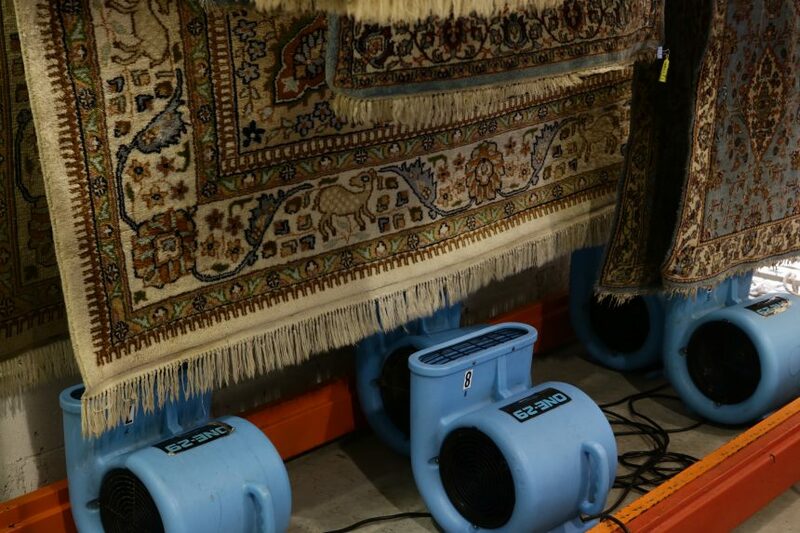 Combing air movers, dehumidifiers and proper hanging techniques will ensure the best possible procedures for drying.If the rug is not dried in a timely manor then multiple problems can arise. The most sever being dye migration also known as rug bleeding. Lets go over some steps that may cause rugs to bleed before we get to the drying process. 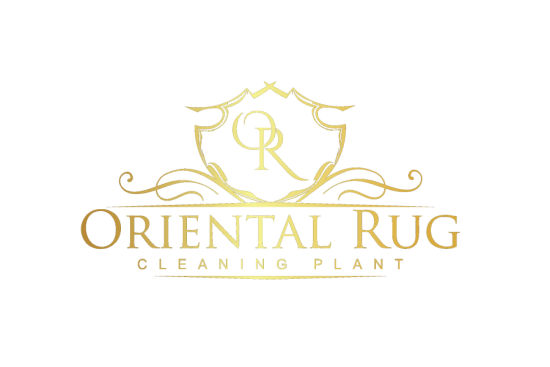 We thoroughly inspect every rug throughout each portion of the cleaning process to ensure safety and quality during your area rug cleaning service. The most important inspection is the first inspection performed in our facility. The reason this particular inspection is so important is because we test for any possibility of Dye Transfer, or Color Bleeding. This test is quite simple to administer, but is incredibly important. If a rug has a high probability of colors bleeding throughout the rug, we then have a decision to make. Option one would be to pretreat the rug with a specific treatment that helps to lock the color dyes into place, which will prevent Color Bleeding. Option two is when we would have to decline service. Option two is an incredibly rare occurrence and only decided upon when we feel confident that a cleaning service may permanently damage the rug. There are a couple reasons dye can transfer or bleed throughout a rug, with the dye itself being the main culprit. Improper cleaning methods can eventually turn a perfectly good, color fast rug into a bleeder. But the most common issue does come from the dyes themselves. 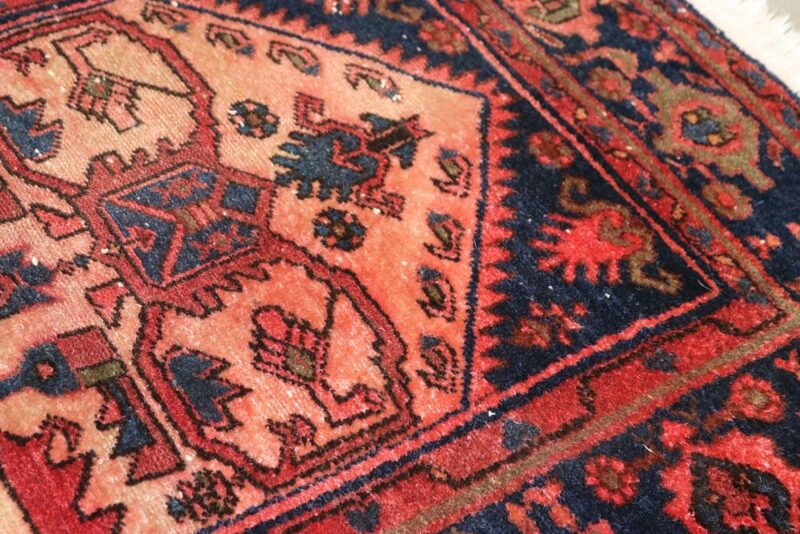 Improper dyes or rugs being over-dyed will create a color bleeding issue almost every time. We take the time to properly test, treat and inform for each and every rug we service. 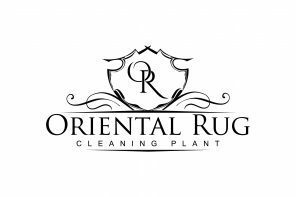 Feel safe when your rug is in the hands of our oriental carpet cleaning professionals! 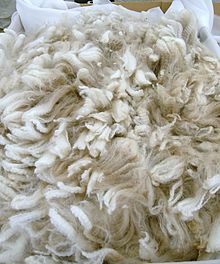 When a natural fiber rug is made, it is typically machine made or hand woven and may or may not have a backing attached. A rug with a backing attached is called a Tufted Rug. This backing is typically attached using a latex glue. A good hand woven rug does not have a back and the back usually looks about the same as the front. Either type of rug needs to be properly cleaned, as well as dried. Now, when a rug is not properly dried it can cause serious damage. A tufted rug with a full backing seems to be self explanatory. It is incredibly easy for water to collect at the bottom of a tufted rug. A hand woven rug without a tufted backing can still collect too much water at it’s base which can be detrimental to the life of the rug. The Warps and Wefts that make the base of the rug are woven so tightly that water can be difficult to remove. You do not want to dry a rug using any intense heat as it can cause permanent damage. 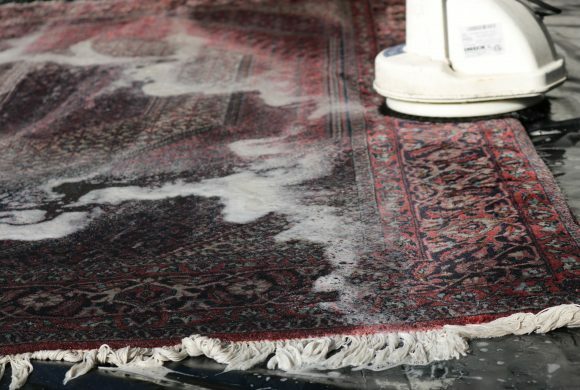 When you have your rug professionally cleaned, an experienced company will use one of a couple different, safe methods to extract a majority of the water. Then the rug will typically be hung on a custom, rug specific drying rack and cold air movers will be applied to help safely dry the rug completely. The complete drying of the base of the rug is so important because water can attract rug damaging bugs. Mold and mildew can be caused by a damp rug base as well. Make sure when your rug is cleaned, it is completely and properly dried.